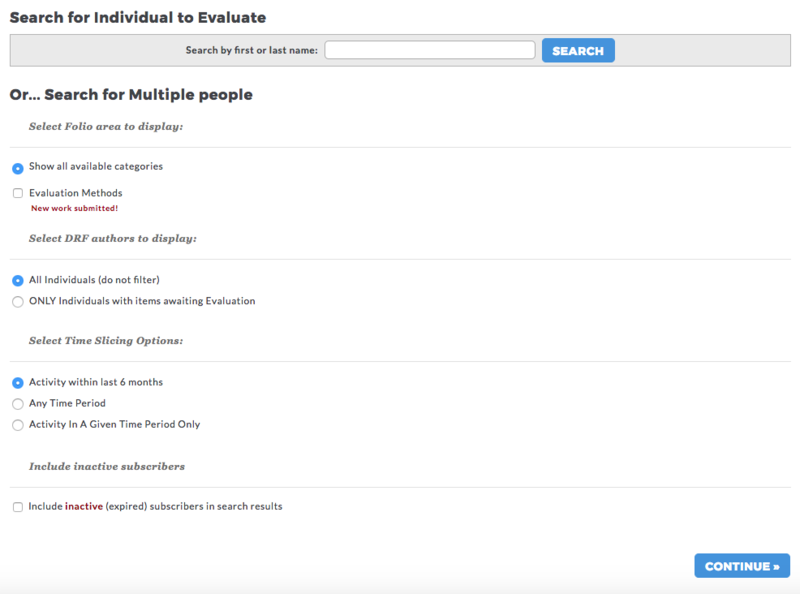 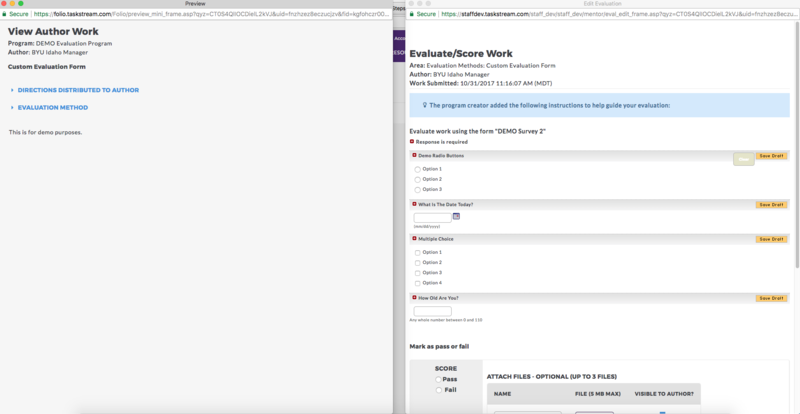 EdTech Help GuidesTaskstream Taskstream Faculty FAQHow Do I Evaluate A Custom Evaluation Form Submission? 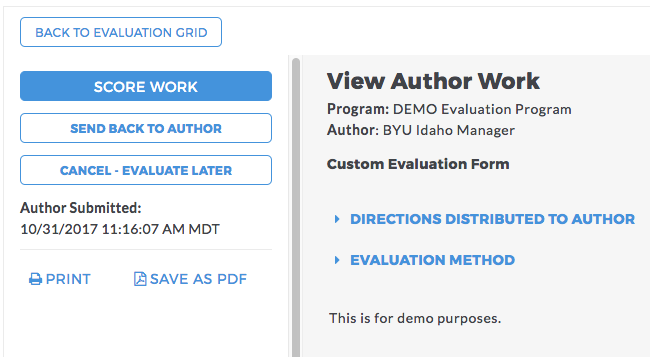 This article shows faculty how to evaluate a Custom Evaluate Form submission. 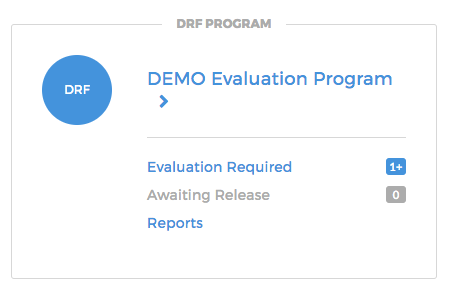 Fill out the form according to how the submission should be evaluated. 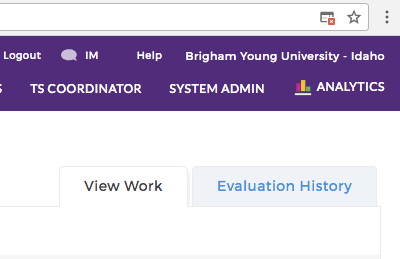 Additionally, comments can be added. 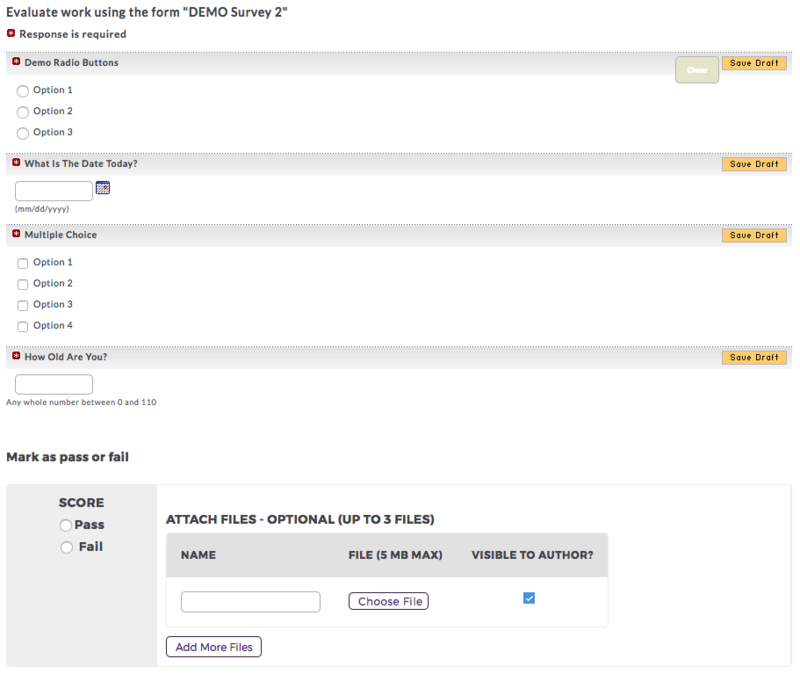 Three files can also be uploaded, which can be marked as visible or invisible to the student. 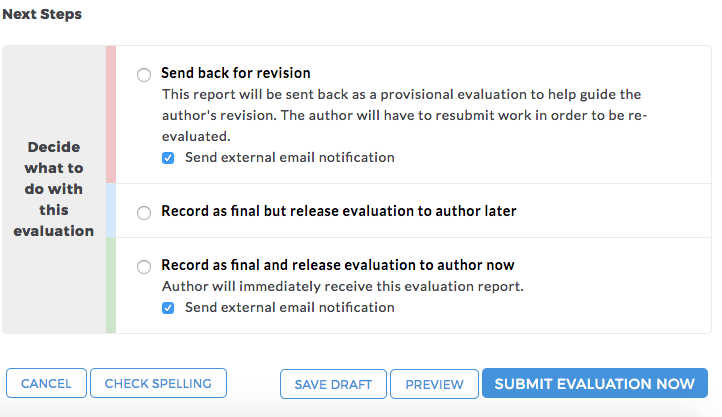 Prev: How Do I Evaluate A Rubric Submission? 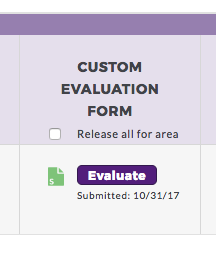 Next: How Do I Evaluate A Combined Rubric & Form Submission?